You are now in Features View From The Chair category. That’s right: under two proposals circulating in the Capitol, California would start taxing the most fundamental resource on the planet. Such taxes would needlessly drive up costs for families already struggling to make ends meet and undermine the very goals that proponents profess. Senate Bill 623 by state Sen. William Monning (Carmel) and a budget trailer bill supported by Governor Brown would add a tax to local residential and business water bills in the name of providing safe, clean drinking water to disadvantaged communities, mostly in the Central Valley. 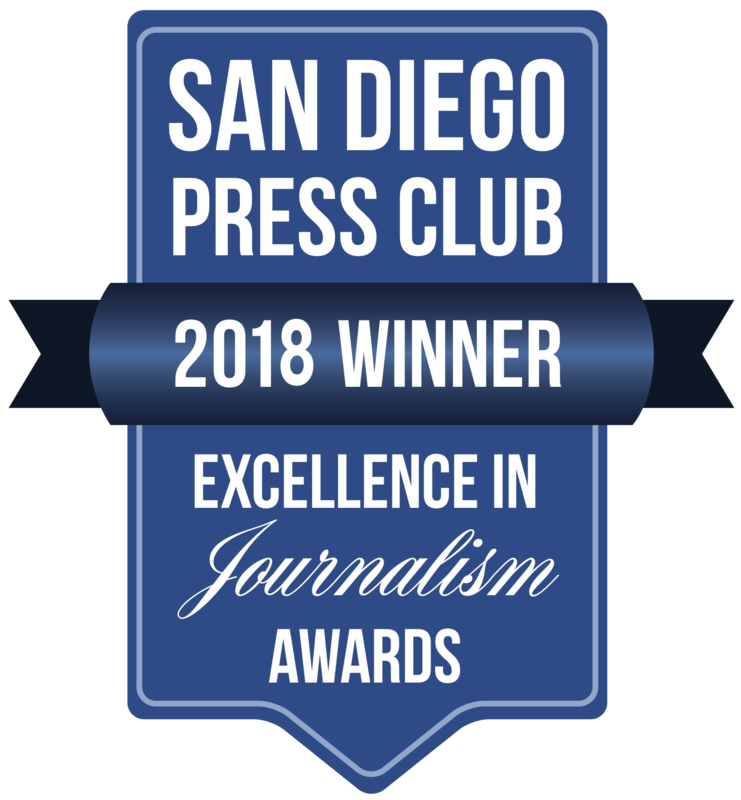 There’s no question that some Californians in low-income, rural areas don’t enjoy the same level of safe drinking water delivered by the San Diego County Water Authority and its 24 member agencies. That’s why the Water Authority and many other water agencies statewide have made it a priority to promote sensible funding strategies to address this important issue. We are committed to delivering safe and reliable water, and we wholeheartedly support the goal of ensuring the same for all Californians. But taxing water isn’t the right approach. Among the many problems with this is strategy is that it sets a bad precedent. California currently does not tax water or essential food products. 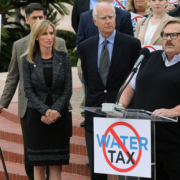 However, even before the first proposed water tax has been voted on, two additional water tax proposals have already emerged in Sacramento. Both of those taxes would drive up water bills by as much as $15 to $20 each month. The cost of living in California is already high, and taxing drinking water works against the very people that the funds are intended to help. Of course, Californians overwhelmingly object to legislation that would create a new tax on drinking water, according to a recent poll of likely 2018 voters. In all, 73 percent said they opposed the Senate legislation. Over half said they “strongly opposed” the measure, while just 8 percent said they “strongly supported” it. Thankfully, there are better alternatives. California appropriately uses its general fund to pay for other important programs and social issues identified as state priorities, including public health, education, housing and disability services. The public supports using the general fund to pay for programs that serve and protect residents and communities in need. Dozens of local water agencies, chambers and other groups have joined together to advance more appropriate funding solutions – a package that includes federal safe drinking water funds, voter-approved general obligation bond dollars, cap-and-trade revenues, agricultural fees related to nitrate in drinking water, and general fund money. With this approach, we can address an important issue for our state without adding a tax on our most precious natural resource.